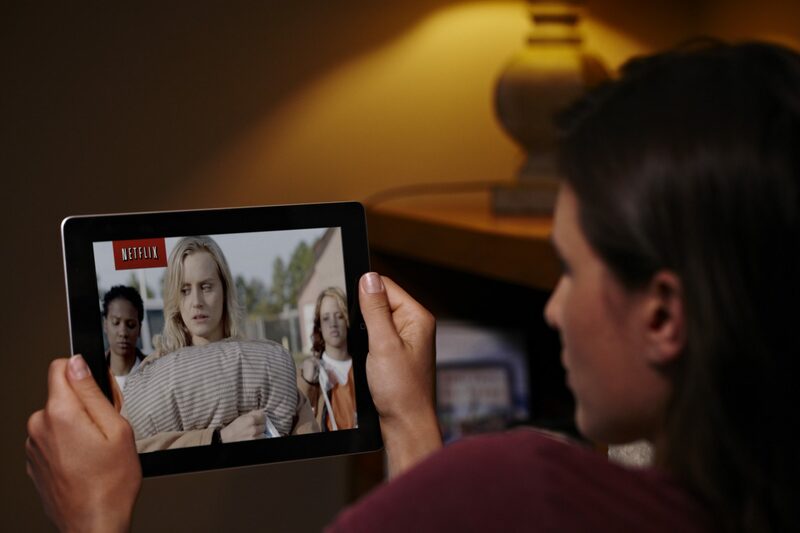 Netflix and YouTube are consistently Brazilian internet users’ first choice of video services across all devices, according to IHS Markit. The research firm’s survey sample found that 28% of Brazilians turn to Netflix first when looking for something to watch, followed by YouTube at 24%. Among pay TV households, fewer than 50% of Sky Brasil homes selected this service as their first choice, while 40% of Net Servicos households responded similarly. Overall, more than 63% percent of internet users in Brazil aged 18 to 64 were found to have access to Netflix, of which 86% claimed to use the service at least once a week. However, with Netflix subscription penetration at less than a quarter of all broadband households, IHS said that password sharing seemed to be a “profound problem”. “In terms of perceived quality, Netflix and YouTube were significantly ahead of their rival pay TV providers in the following categories: ease of use, flexibility, largest catalogue of content, quality of content, and value for the money,” said Erik Brannon, associate director of research and analysis, IHS Markit, in a research note. The report notes that while over-the-top video is becoming ubiquitous around the world, Brazil’s “significant economic slump” in recent years has led to reduced growth or a fall in subscriptions among legitimate pay TV and SVOD service providers. The IHS research was based on a nationally representative sample of 2,401 Brazilian internet users, aged 18 to 64.